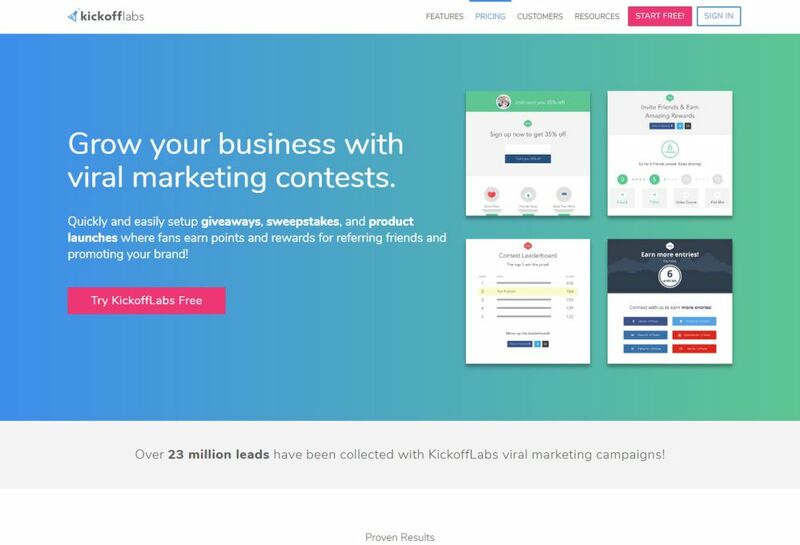 A comprehensive list of 6 Landing Page Builders (2019 Compared by Actual Users!) according to 34 users. With 6 options to consider you are sure to find the right one for you. 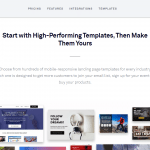 Optimized templates: Almost all the landing page builder comes with templates. 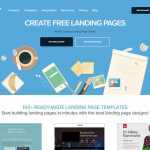 However, your job is to choose a landing page builder that offers optimized and professional looking templates. This will cut down your work in half. Mobile optimization: Another crucial thing to consider is to look for the mobile-optimized builder. It is a known fact that mobile users send more than half of the traffic. Not having mobile optimized builder can considerably hamper your growth. 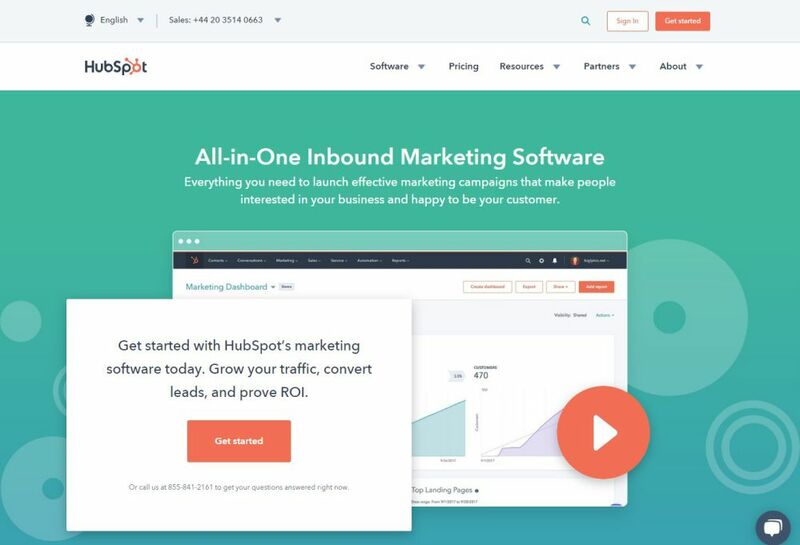 Integrated A/B testing: Landing pages are a way to test out what works and what doesn’t not. 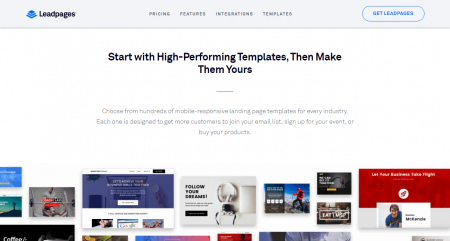 Without A/B testing, you cannot optimize your landing page and improve it in a long run. 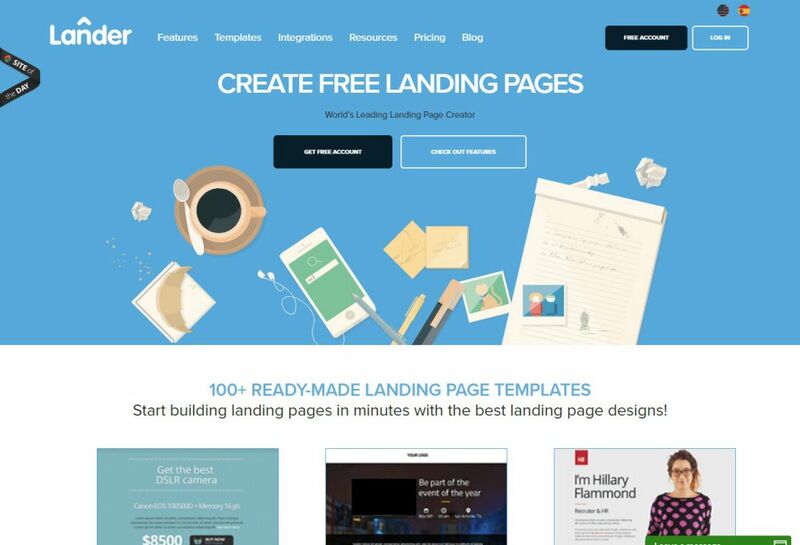 Always look for a landing page builder that supports integrated A/B testing. Multiple-user accounts: As a business, you know that teams have to collaborate to make something useful. 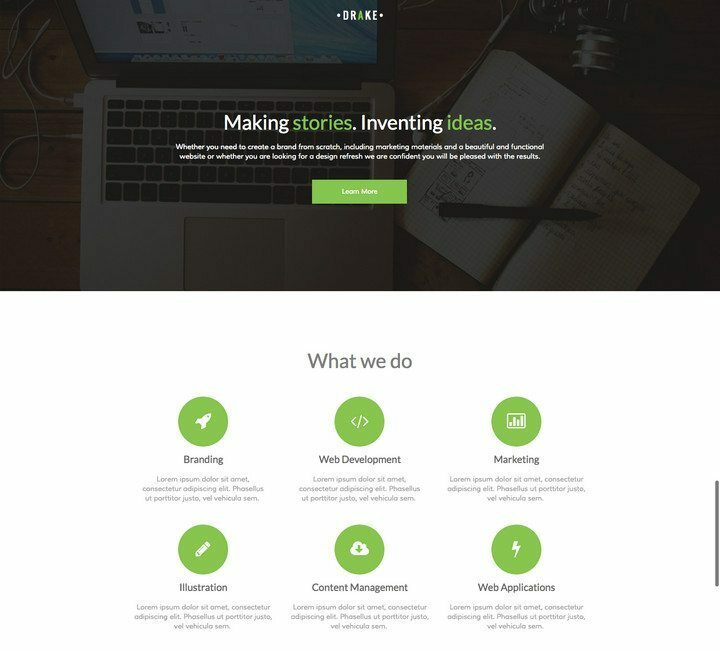 That’s why always look for a landing page builder that offers collaboration and multiple-user accounts. Integration: The last thing that you need to look out for is integration. 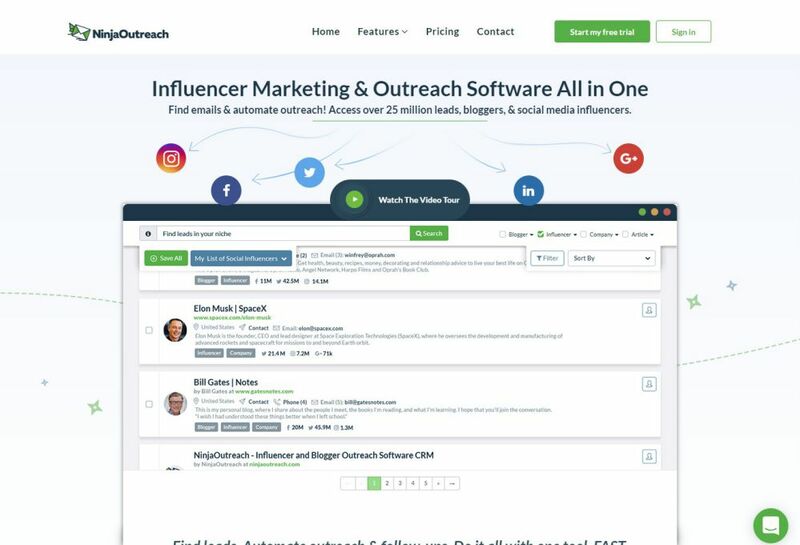 Integration helps you to connect your landing page with proper tools and services including CRM, email marketing and so on. Other than the above things, you should also look for analytics, email editor, and forms.